First time on the market. Rare granite built home on Hwy 52 zoned commercial .69 acres with road access in front and back. 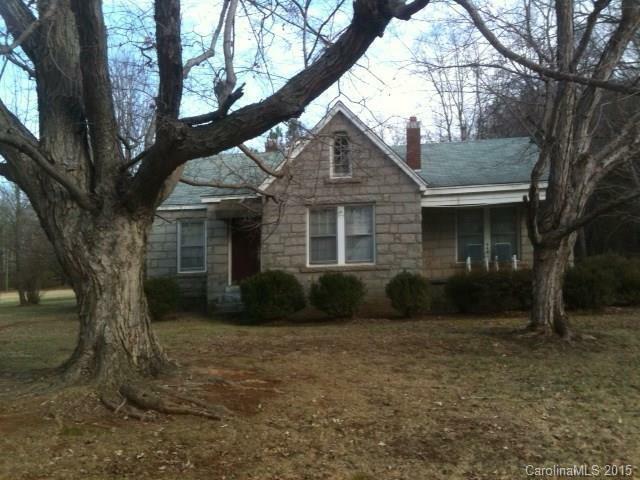 Home retains original character with wood floors, granite fireplace in living room, french doors. Home has living room, dining room, 2 bedrooms, den and kitchen. Room for expansion upstairs. Agent is related to seller. Offered by Select Prop. Of The Carolinas. Copyright 2019 Carolina Multiple Listing Services. All rights reserved.